01. CF and CB Panels - ICE X - Utilising high filament polyester cooling yarn construction to lower your body temperature while you work out. 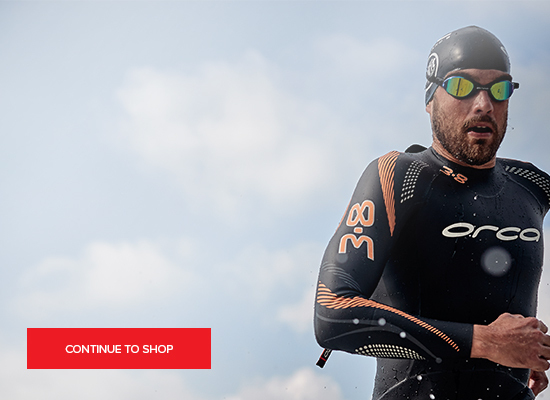 Coupled with 50D elastane yarn to give the right amount of stretch and recovery for swimming, cycling and running. 02. Lower Body - 105D/CK - Featuring 105 denier LYCRA® yarns for even greater power than 2XU's acclaimed 70D/CK, the 105D/CK is engineered to enhance performance like never before. Offering incredible stabilisation of the muscles, less vibration and fatigue, while moisture management properties keep the wearer dry, comfortable and focused.